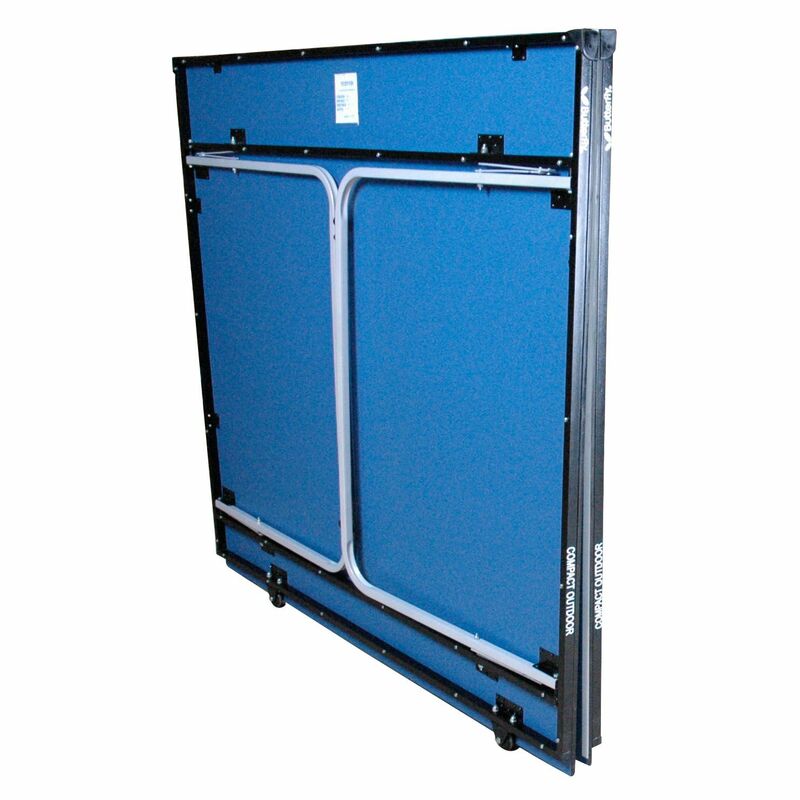 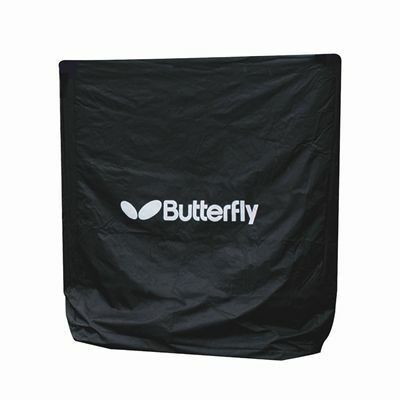 The Butterfly compact outdoor table tennis table is suitable both for indoor and outdoor use. It has an extra strong 12 mm plywood resin melamine playing surface for good playability. 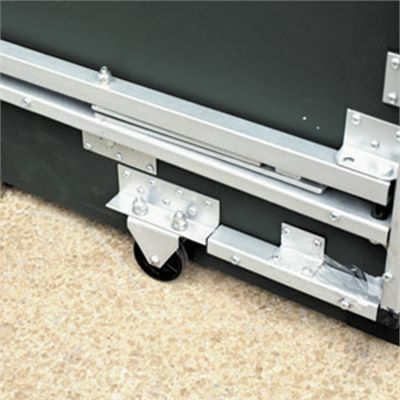 The legs of this compact table fold for easier storage and two wheels on each half provide easy movement. 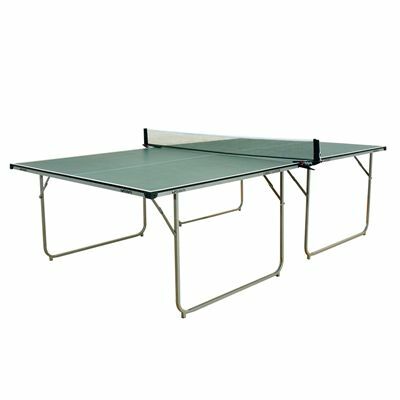 The table is supplied with a clip net and post set, two reverse sponge PVC bats, three practice quality balls and a table cover. 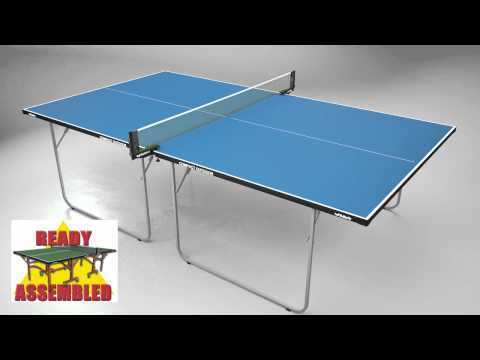 for submitting product review about Butterfly Compact Outdoor Table Tennis Table.